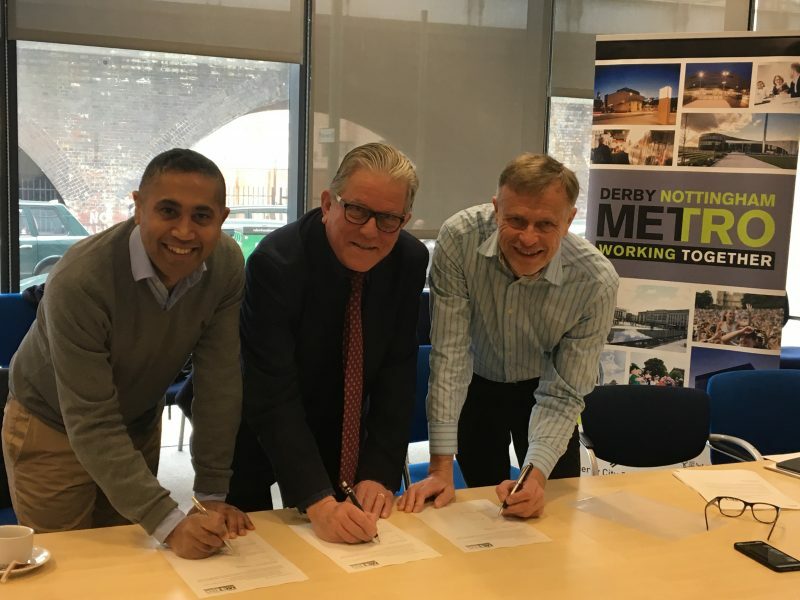 Gedling Borough Council has formally signed up to be part of the Derby Nottingham Metro Strategy which is strengthening co-operation between councils and businesses in the area to benefit local residents. Over the last year, initiatives launched as part of the Metro Strategy have included Derby and Nottingham residents being able to access council library, gym and swim facilities in either city. The city councils have also joined forces on a combined commercial waste service bringing efficiencies and income generating opportunities to help maintain vital services. A report by leading national consultancy Metro-Dynamics highlighted that closer joint working across the wider Derby and Nottingham area could provide an £11 billion boost to the local economy by 2030. Key business leaders have also given their backing to the Metro Strategy with Boots, Rolls-Royce, Toyota, East Midlands Airport, Trent Barton and the Federation of Small Businesses along with the Universities of Derby, Nottingham and Nottingham Trent joining a new Metro Growth Board. 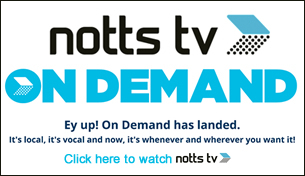 Nottingham City Council Leader, Councillor Jon Collins, said: “It makes sense for local councils and businesses across the Metro area to work closely together on a wide range of issues. The Metro Strategy is about creating a ‘coalition of the willing’ in order to bring about real benefits to local residents.